Former destitute drug addict Patrick Hinga, whose rescue and transformation by a former schoolmate became an internet sensation, succumbed to stomach complications. Quoting Hinga’s mother, Ms Wanja Mwaura, a childhood friend who helped him climb out of the drug abuse abyss, on Monday said he died in hospital. 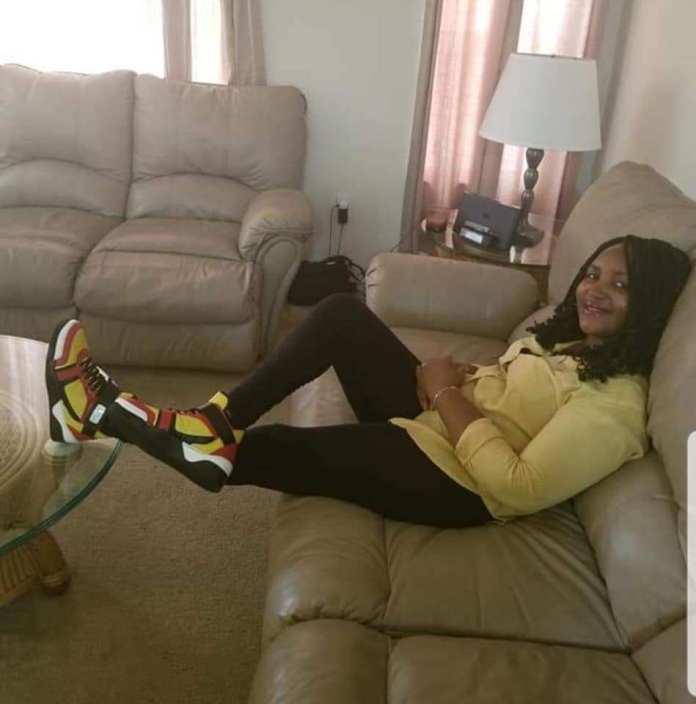 “According to the mother, Hinga was doing fine and he did his best to remain the man we all helped him to be,” Ms Mwaura posted on Facebook, where she uses the name Faith Nganga. She said the stomach illness started on Thursday, March 14. “Hinga left home and went to visit his friends in Kayole, upon reaching there he called his mom and complained of a stomach ache though not serious, he spent the night there and said he will be ok,” she posted. She appealed to Kenyans to help the family accord their son a dignified send-off. Hinga’s recovery became an internet hit after it was captured and shared step by step on social media by Ms Mwaura. Born on September 15, 1983, he attended Ndararua Primary School in Kabete and sat his KCPE exams in 1998 where he scored 447 marks out of 700. He was admitted to Uthiru High School, then a provincial school, in 1999. Hinga’s involvement with drugs started when he was in Standard Eight when his friends introduced him to the lifestyle. “It all began with cigarettes,” he says. “Before we knew it, we were smoking bhang. I gave in to drugs because of peer pressure,” he told the Nation in an earlier interview. This was the beginning of a downward spiral towards the path of self-ruin that would see him hit the streets.